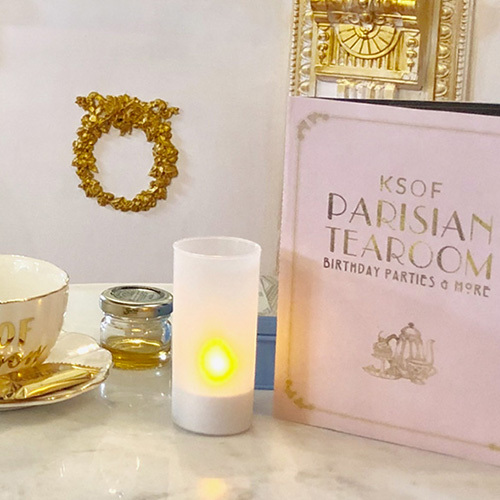 Parisian Tea Room + Group Sewing Parties and More! 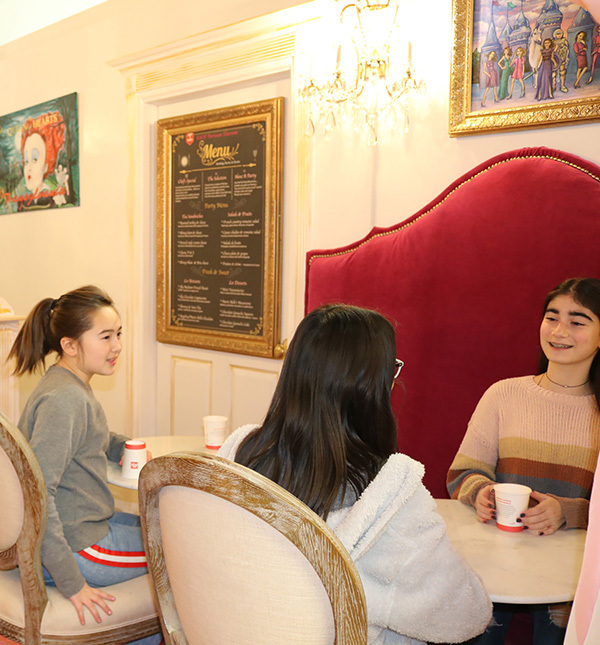 If your child and her friends are budding fashion designers, then they would absolutely love the opportunity to become a “super star designer” at their very own Fashion Design or Parisian Tea Room Sewing Party! 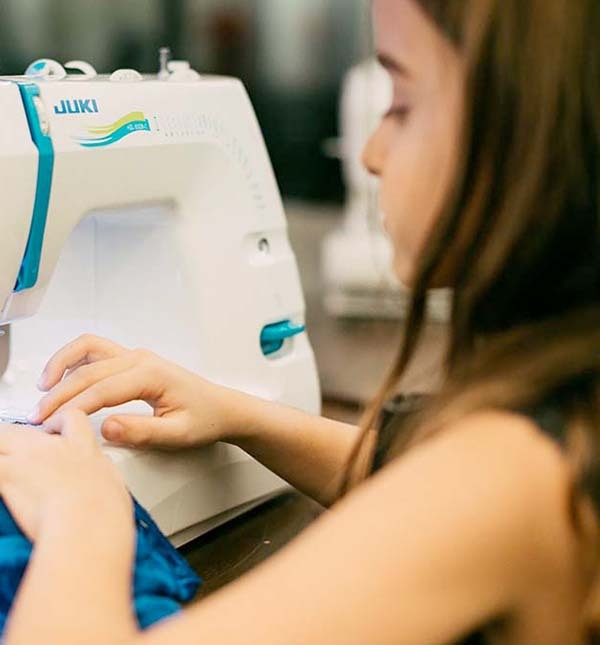 The birthday girl and her guests will be treated to a fabulous BASIC sewing lesson given by a professional fashion designer. Everyone will have a blast while sewing their very own wristlet bag, skirt or tote bag using a sewing machine. No prior sewing experience is required. Sewing machine safety is stressed during lesson. Package includes all sewing supplies. 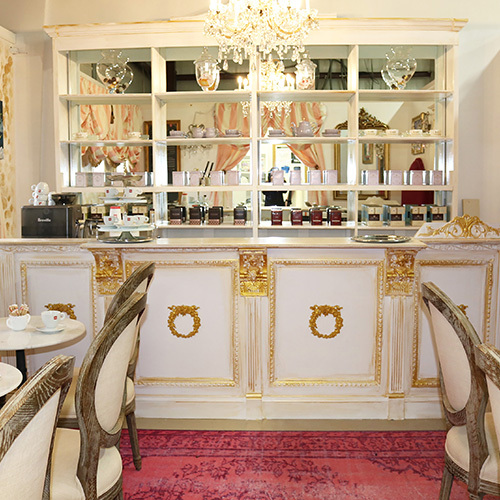 Celebrate with a unique experience in our Parisian Tea Room. Enjoy fresh catering and sew your very own wristlet bag, skirt or tote bag. No prior sewing experience is required. Sewing machine safety is stressed during lesson. All paper plates, cups, utensils and napkins for each guest. 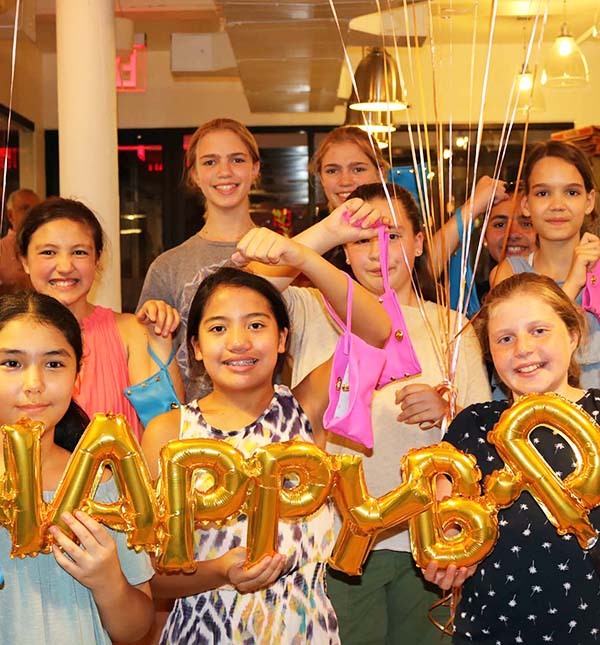 Your “super star designer” and all of her friends will be treated to a fabulous fashion design lesson given by a professional fashion designer. Everyone will have a blast choosing from a variety of fashion croquis, fabric swatches and clothing design ideas that they will use to create their very own fashion sketch and presentation board. The birthday girl and all of her guests will finish off their sketch with color rendering techniques. Finally, your fashion designer and all of her friends, will have a completed presentation board that they will be proud of. 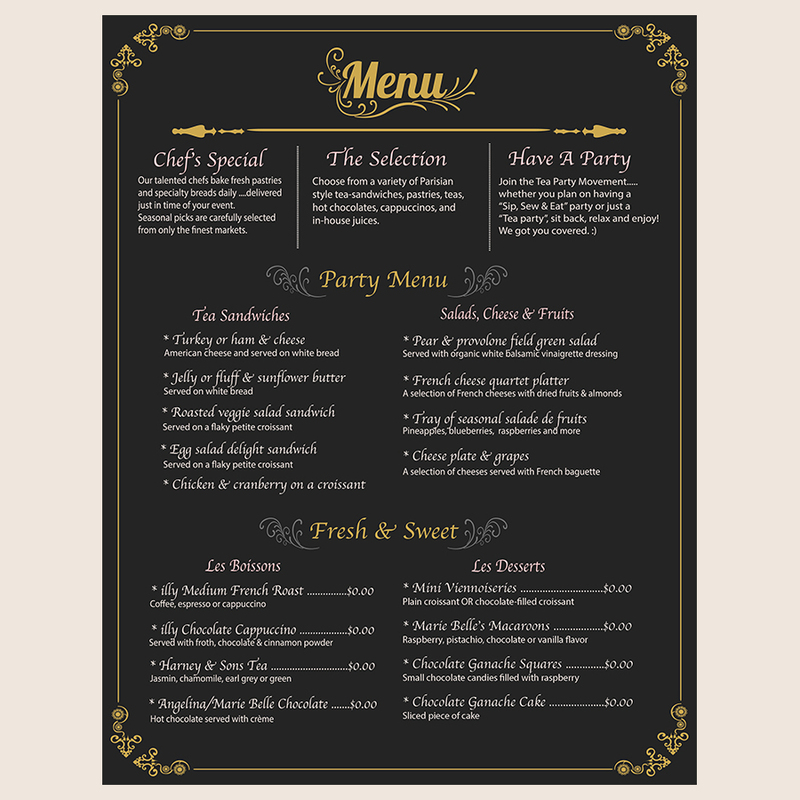 Custom parties are our specialty! For more information, call us at (917) 696-2814 or use the button below to send us a message.